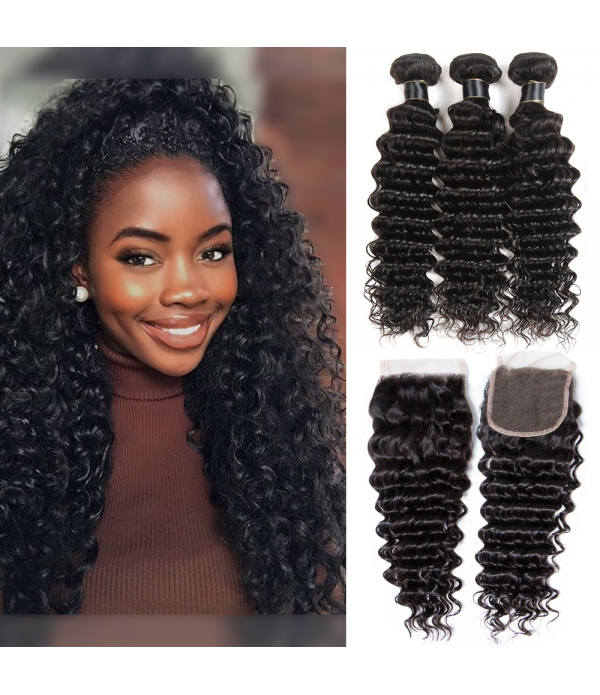 Color: natural color.Weight: 100 Grams Per Bundle.Type: Brazilian Deep Wave Hair.Items/Package: 3 Bundles (Closure Optional).Material: Virgin Human pineapple Hair.LOOKS: Natrual color like 1B; And takes color great; Bundles are thick and shiny, the hair is very full from the wef.. 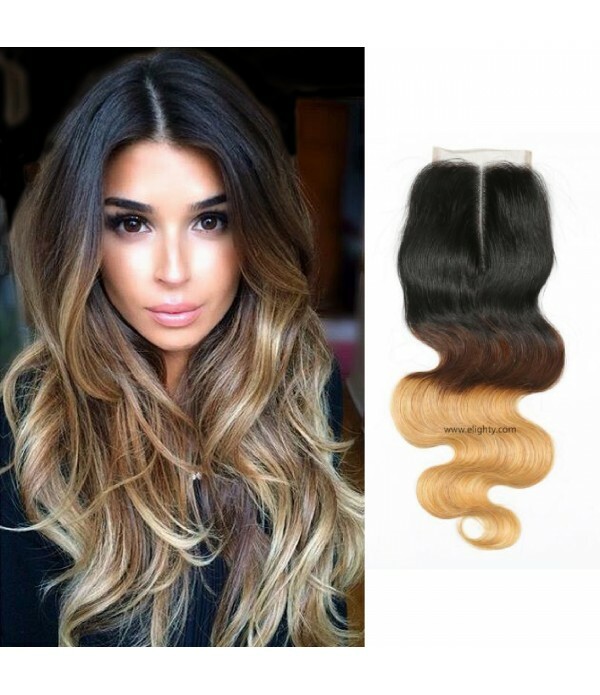 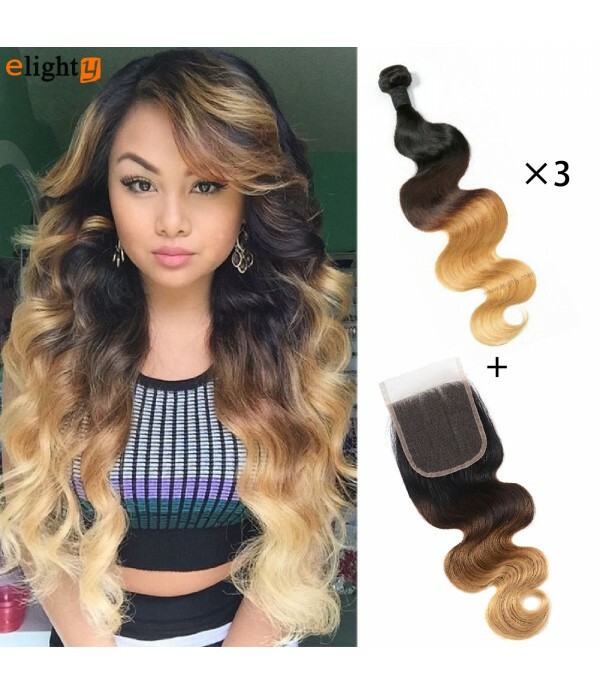 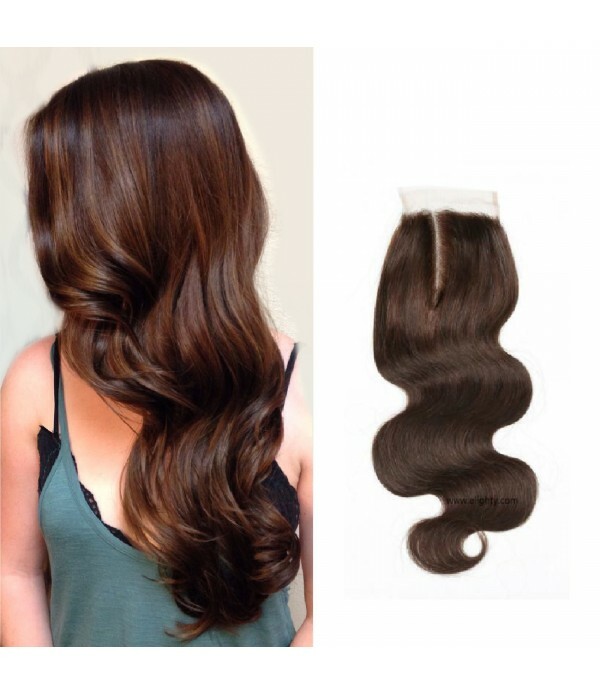 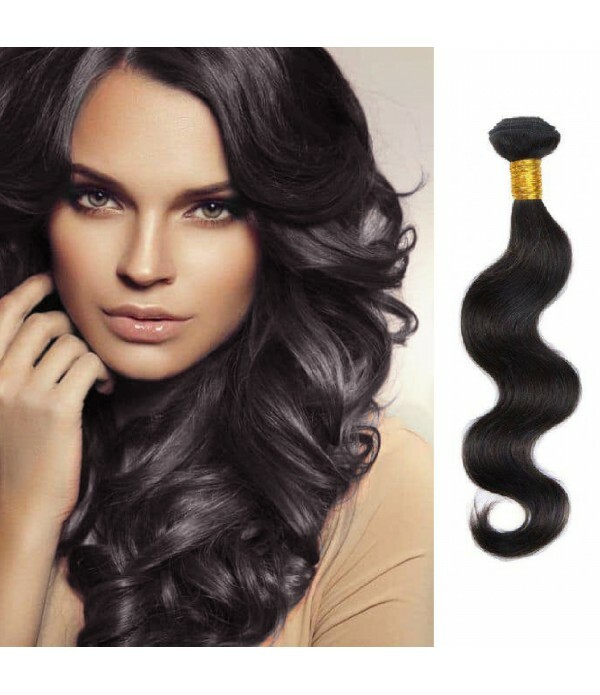 Hair Material: 6A Grade,100% Unprocessed Brazilian Virgin Human Hair, Can be Dyed，Permed,Bleached,Highlighted,Curled,or Styled as Your Own Hair.Color: Natural ColorLace Closure: Density 130%,Medium Brown Lace, 8-20 inch,30-40g/pc,Free Part,Available.Hair Advantage: Tight &..
Color: Ombre color, T1B/4/27.Length: Multiple sizes optional.Weight: 100g/bundle.Type: Brazilian Ombre Body Wave.Items/Package: 3 Bundles.1.Virgin Human Hair, Can be dyed/colored, straighten.2.One Donor, Thick, Soft, No bad smell.3.Soft and Smooth Texture & Full Volume.4.Reinforced Dou.. 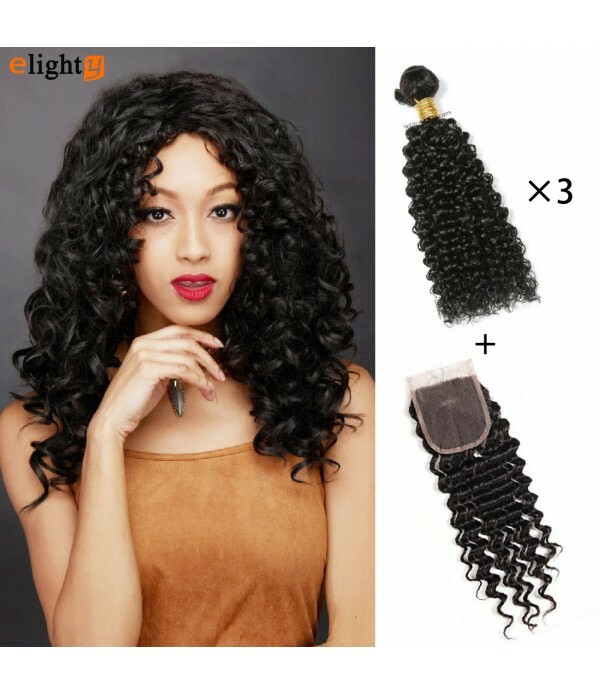 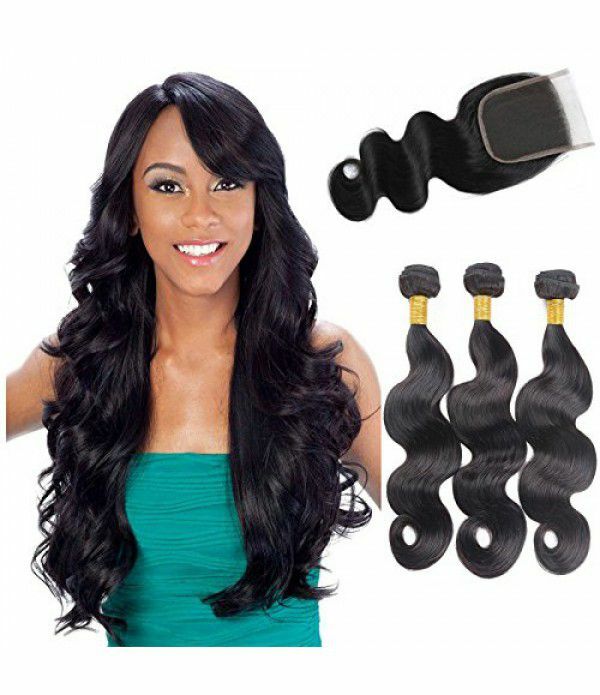 Hair Material:100% Unprocessed human hair, Grade 6A brazilian virgin Human hairHair Quality: no shedding, no tangles, no lices, can be straightened and curled, dyed and colored, bleached and styled as your own hairHair Weight&Length: Brazilian curly hair closure. 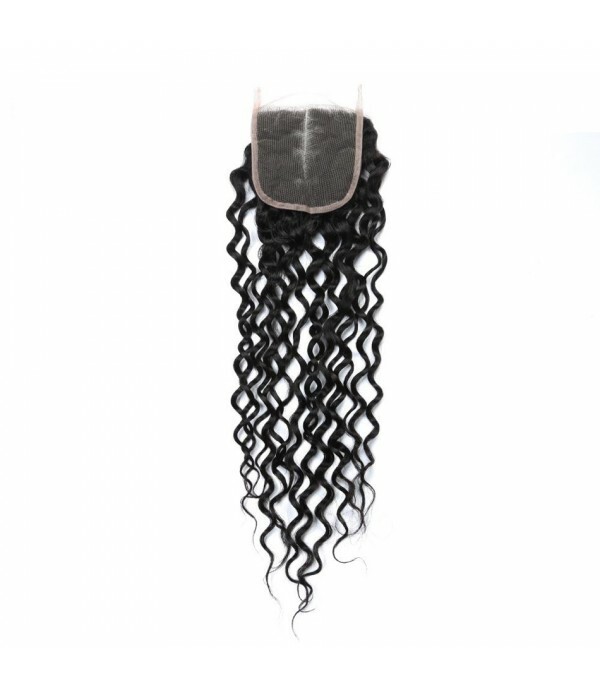 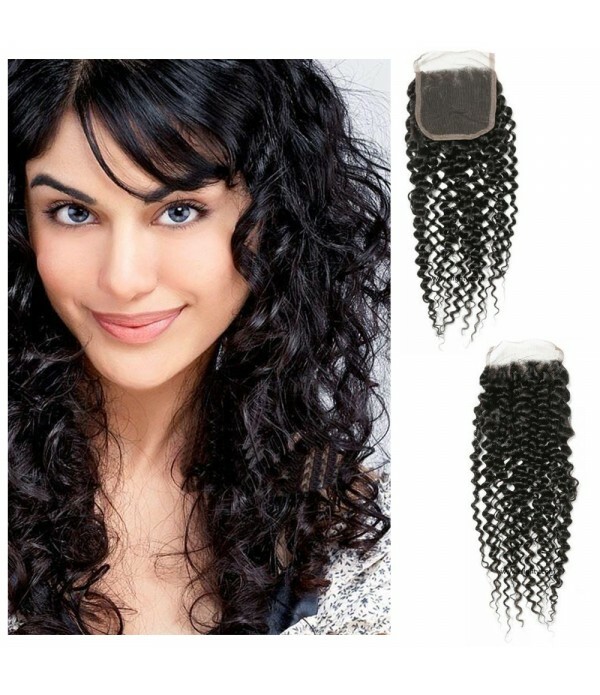 Closure: 4*4 Lace Clos..